Carrying on with our 4-part series in skating costume design, this post is the second part, following up on Part 1: The Design Process Demystified. Today we’ll be hypothesising two figure skating costumes, to suit two very different styles/music. One will be a Latin outfit, the other something soft and romantic that one might expect to see on a skater who’s music is one of the great works of Chopin or Rachmaninov. We’re going to be using colour swatches to demonstrate how colour can influence your feelings and convey a certain message to the viewer. 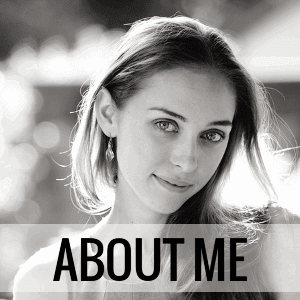 Choosing music is an important (maybe even the most important) part of a skaters' season. 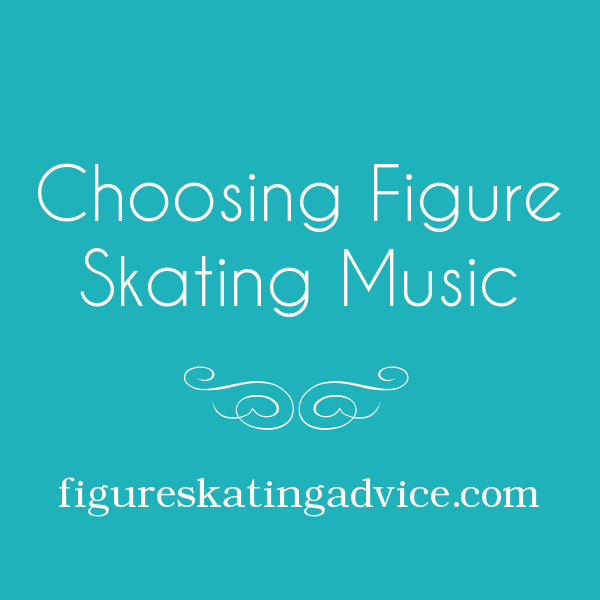 Whether the skater is an international athlete or a beginner choosing his or her first piece the choice is critical as not only does the music need to fit the skaters' abilities, but also their personality. The main ground-rule when choosing music is to pick pieces that are skater-appropriate. That is, the score from the musical "Chicago" which tells the tale of a murderess by means of sultry jazz, would not be all too fitting for a 6 year old skater!